Tchaikovsky glides across the tropical morning heat, perforated by the occasional instruction: 1, 2, 3 plie. Lean elegant figures shimmer with sweat as they comply, never failing to extend each limb with perfection despite the torching Whitsunday sun. Their faces are pure serenity, the scene is truly extraordinary and the audience is transfixed. The experience is unmatched. 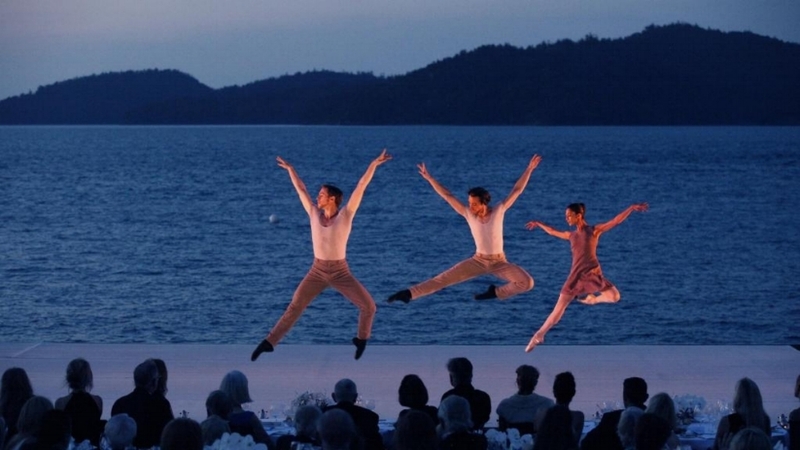 Here at Qualia in Queensland's Whitsunday's, ballet enthusiasts have gathered for the dual pleasure of tropical luxury and the Australian ballet. 'Pas de Deux in Paradise' has been running at Qualia for nine years with two performances running across one weekend. To stay at a luxury resort is a treat in itself, but the repeat popularity of this event raises the question: are we wanting more from our travel these days? Our holiday tales need to tell a more engaging story than merely a roll call of sights. Our social media accounts have become battlegrounds for the most unique posts, creating a thirst for next level experiences. Not only can you watch world famous ballet stars in action on a unique and wonderful stage but you can end up treading water with them in the hotels pool and chat with the artists who have only ever been an ephemeral vision on a faraway stage. Dry ice erupts from a dessert bowl as it is carried out to waiting guests and Heston Blumenthal appears as if by magic from the kitchen speaking into his neatly disguised microphone as he explains to the gathered foodies how he created this spectacular dish. The view out of the restaurant windows is of a stately Sheep Station with its world class Golf Course in the background all surrounded by a glistening sea. 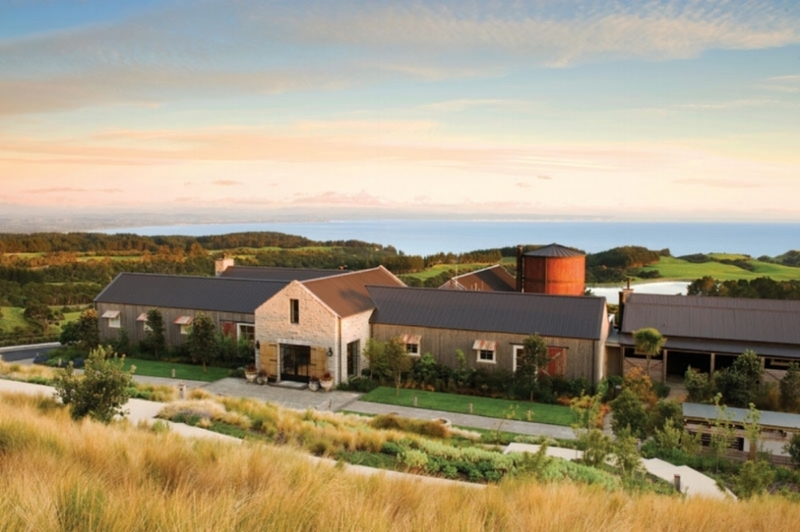 This is 'The Farm at Cape Kidnappers' in Hawkes Bay - New Zealand and they have hosted some of the most famous chefs in the world. As with Qualia, a stay at a luxury lodge, or a game of golf is not always enough, why not allow one of the world's greatest culinary stars to cook your dinner and then come into the restaurant to discuss his food and cooking in general. Yet again another example of event travel and one that is helping luxury properties improve occupancy during the winter months and creating a loyal following of local and international followers. Creating these one off moments is what luxury experiential travel is all about and is something that we at The Exclusive Travel Group are experts in.